What Do We Say to Carbon/ Activated Charcoal? Carbon has been found to be a miracle worker for the body, it eliminates many toxins that are trapped inside us. People are using it for their teeth, also as a detox and most of all scrubbing their skin, and hair with it. We want to talk a little more about how it helps the skin, specifically your beautiful face that you want to be taking care of. Like I mentioned it eliminates toxins, that means those little blackheads that you might have will be absorbed by this wonderfully yucky stuff. By saying goodbye to the toxins and dirt trapped in your pores you are also saying goodbye to acne, dehydration, inflammation and even aging skin. But the secret formal is to use carbon/activated charcoal with laser treatment. When this black substance is used with a laser facial it not only lifts those toxins it makes them disappear as well. The laser will absorb the carbon along with any dirt or toxins it has grabbed a hold of. This only leaves room for squeaky clean pores, but your face won't exactly squeak after this treatment if feels more like heavenly soft glowing baby skin. And who doesn't want baby skin?!? So add Carbon Laser Facials to your calendar, because we suggest it seasonly! Trust us, we know it can be a hassle coming in for treatments....when really you could be sitting on your couch with a glass of wine, your face mask on, and a laser hair removal wand in hand watching Gossip Girl reruns. Yas, please! The reality is at home treatments are much less effective and you will be exhausted putting in hours of treatment time with very little result. Your arm will get tired...if anything, try four glasses of wine. At-home laser hair removal kits have a much lower laser settings than spa lasers. Kristin, our laser technician here at Vermont Laser Services, discusses how she varies her energy levels based on a person's skin type and hair color. One of the most popular home kits on the market right now is not even close to reaching the potential of a professional laser. Powerful lasers should only be used by highly trained professionals. Tip: Make sure when you do make an appointment for a laser treatment at your local medical spa that your technician is trained in that service by asking them about their certifications. So the actuality is that you will not experience the same results or effectiveness with at home treatments and it takes ten times longer. If I were me, which I am, I would want to go for a 15 minute treatment and then sit on the couch without worrying about leg hair. As for facials, if you're like any other girl, you will have dozens of different creams, masks and face washes in your medicine cabinet. If you added all of those purchased up it would probably be worth a couple hundred if not more. 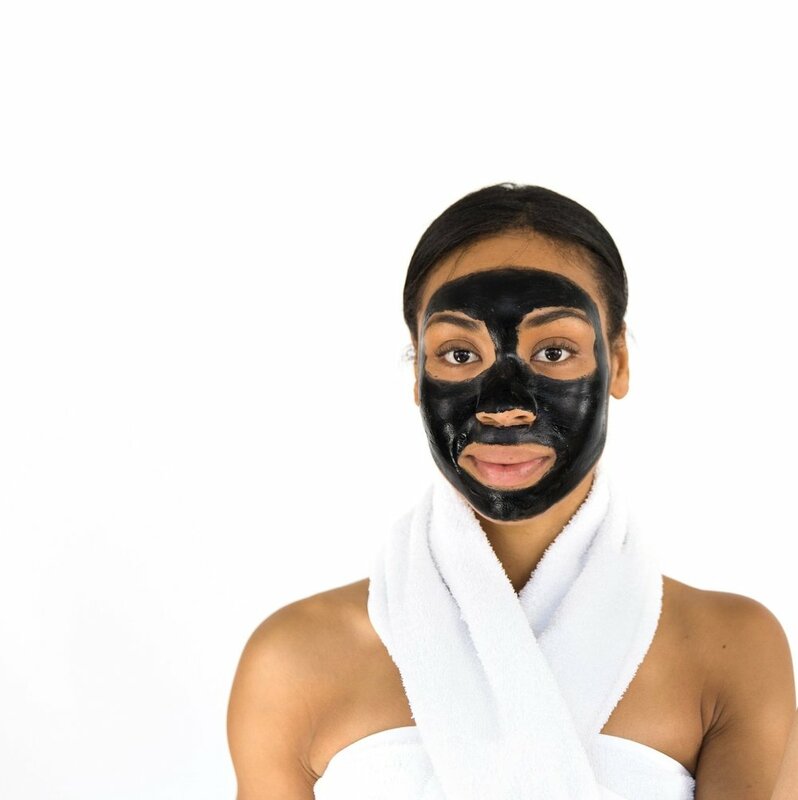 Carbon Laser Facials have been proven to be highly effective not only reversing aging but also getting rid of black heads, acne and leaving your skin flawless and glowing. Vermont Laser Services recommends a facial for each season, and you will receive your third facial with us for free!